“Not too many could take a rap track and make something new of it and fewer still manage to make as satisfying a piece of music as this is. 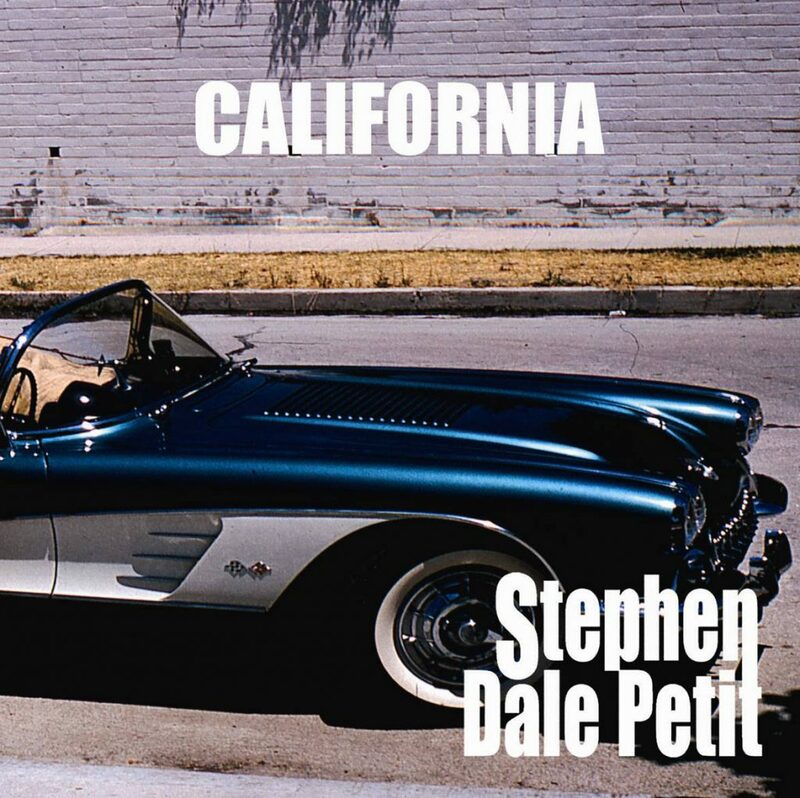 The Tupac and Dr Dre original, California Love is a stone classic but Petit has shaken it up and really made a ballsy and almost gospel tinged rocker out of it. He has avoided going for screaming guitar work and instead he has made it choppy, funky and managed to keep the spirit of the original. Which is not to say that the guitar work is understated but the whole thing is of a piece and bristles with power and soul.